1. Happy Valentine's Day! With a baby at home, The past two Valentine's Days have been more about family than romance in my house--and honestly, it's kind of nice. Valentine's Day really is a Hallmark holiday. We should be showing our loved ones we love them all year around. We don't need a special day... that said, while I've never been big on the Hallmark-ness of it all, I am a fan of romantic dinners, chocolates and yes, even roses. But until the husband and I can easily return to that kind of Valentine's Day, I'm perfectly happy just celebrating my family. 2. The spring-cleaning itch. I don't see any reason to wait until spring to start your spring cleaning. Sometimes the mood just strikes and if you tend to have moments of laziness like I do, then you should embrace to urge to purge (not in the barfy way) when it strikes. This week, I found myself flagging articles of clothing in my closet, things I've worn this winter that I'm ready to put in storage or donate, despite season not being over. I always find a good clean and sort to be refreshing and I come out of it with a clear head. 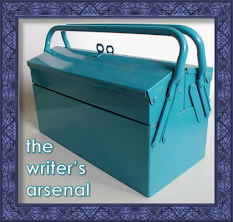 In fact, cleaning and organizing is a great project to work on when you have writer's block. Something about the process really clears out the mental cobwebs! 3. This happened. And the internet wept with pure unadulterated joy. Obama is clearly someone who never forgets to be awesome. 4. I don't know what to think about this. Apparently, Shailene Woodley is being considered for the role of Hazel in The Fault in Our Stars film. As I've said before, I have full confidence in Shailene's acting abilities, but given that we're about to see her as Tris in the film adaptation of Divergent, I worry. Is that silly? I certainly don't want any of these young actresses to be pigeonholed or type-cast, but I feel like relatively fresh faces can go a long way when it comes to YA film adaptations. We wouldn't have wanted to see K-Stew as Katniss or Tris. It's not that we can't accept her taking on other roles, but in the mainstream YA film world, she's Bella. On the other side of things, The Fault in Our Stars isn't a series. It's not going to be a franchise of films the way Divergent will. Maybe that's enough of a separation. 5. The YA book rec is a bit different this week. 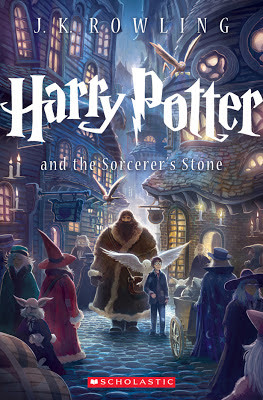 Instead of highlighting a new release, I want to bring your attention to the exciting new cover art for Harry Potter! I am seriously diggin' this cover! 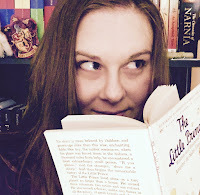 The Harry Potter books are timeless modern classics and I believe they will continue to be taught in schools and read by children for generations to come. 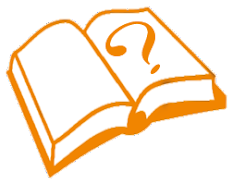 It makes sense that the covers will receive a little refresh from time to time to attract new readers. 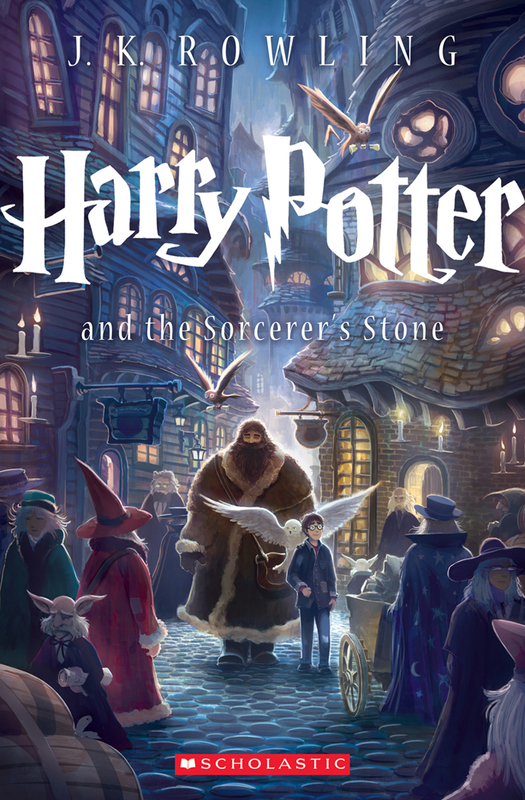 I believe only the cover for the first book (which we in Canada happily refer to as The PHILOSOPHER'S Stone) has been released so far, but I'm greatly looking forward to what else they have in store!